For anyone who has ever wished for a psychic vacuum cleaner to return one's energy field to the pristine, unpolluted state, Tourmalined Quartz is an ideal ally. 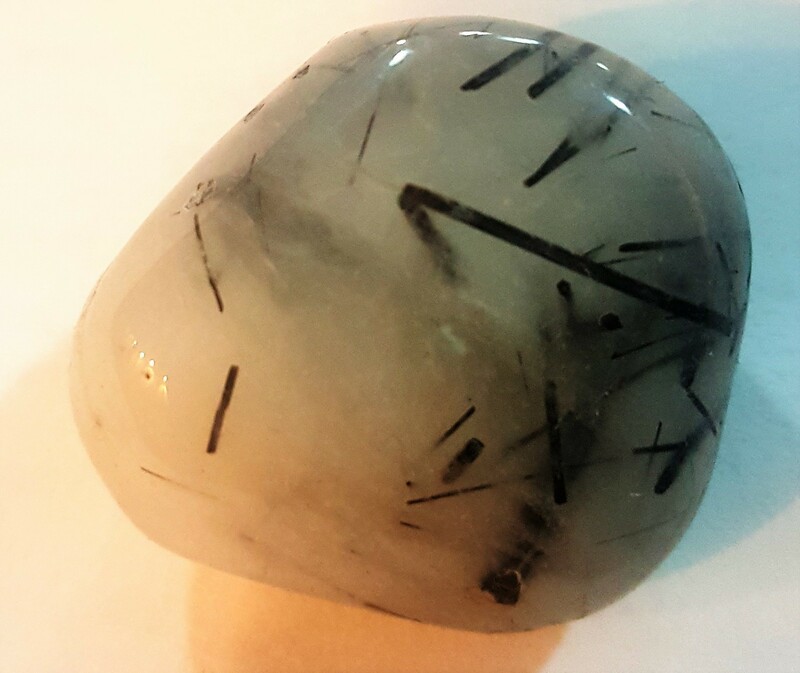 Tourmalined Quartz is one of the most powerful tools for clearing out 'bad vibes' of all types, repairing the auric field, restoring dynamic balance to all the chakras and promoting general well-being. Wearing or carrying Tourmalined Quartz through the day creates a bubble of light around the body, screening out destructive energies. It is ideal for psychic protection, because it keeps negative forces at bay while enhancing overall awareness.